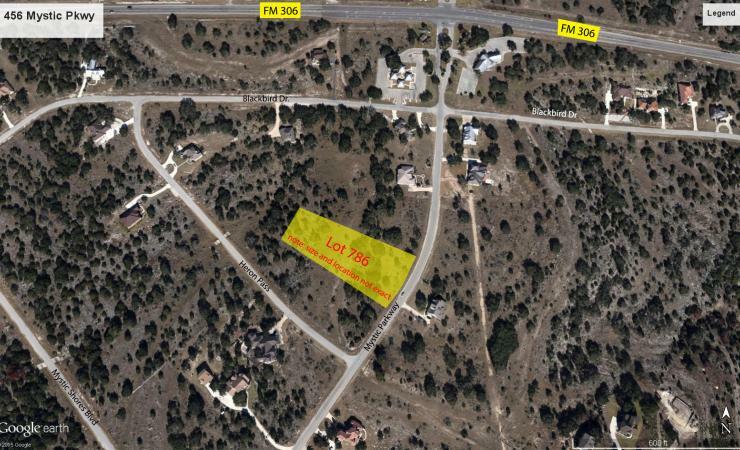 This lush 2.01 acre lot sits nestled along the Texas hill country in Mystic Shores at Canyon Lake. 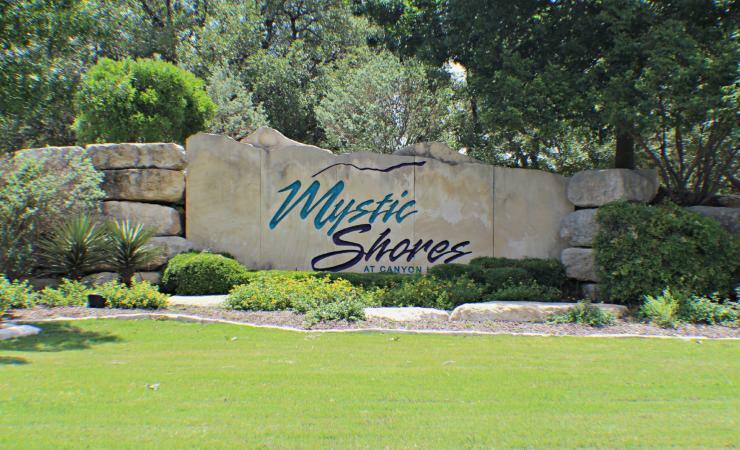 With its mature trees, wild plant life, lakefront park recreation and various diverse amenities ranging from neighborhood pools to wildlife nature trails, Mystic Shores is a unique community. 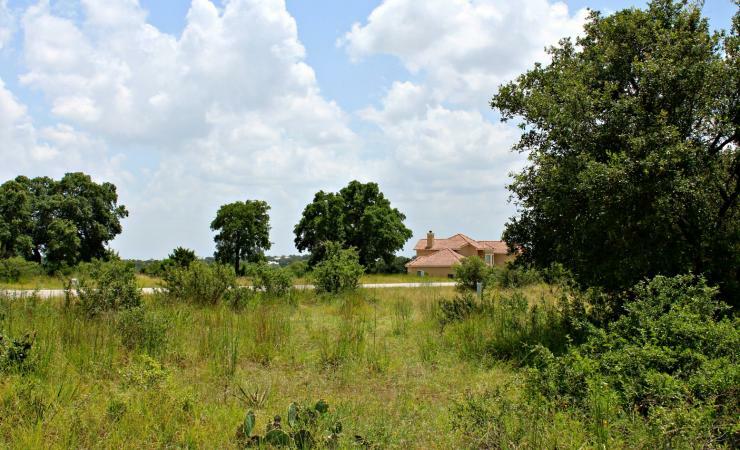 This lot is conveniently located just miles away from Canyon Lake,the Guadalupe River and the neighboring cities of New Braunfels, San Marcos,Austin and San Antonio. The amenities include a lake, boat ramp, club house, pool, tennis courts, and fishing.